Capoeira is a fast and graceful Afro-Brazilian art form, which blends dance, martial arts, acrobatics and music into one beautiful and complete art like no other. 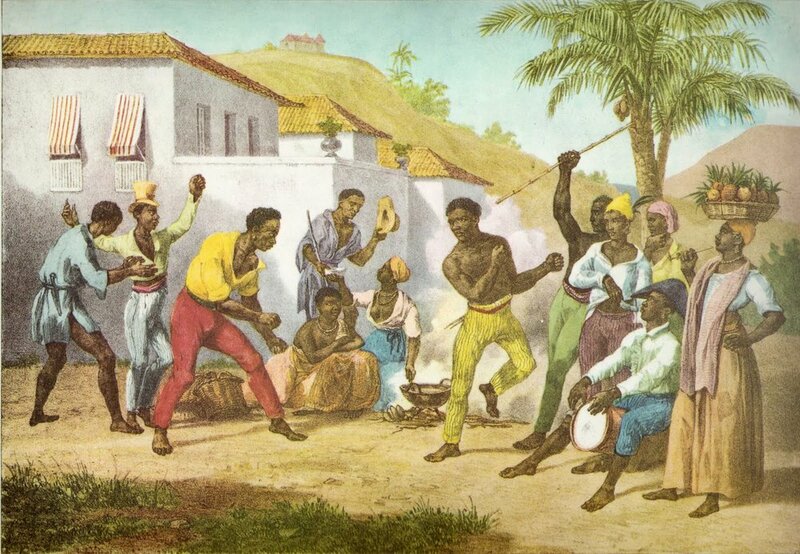 Its history begins with the African slavery in Brazil, and Capoeira was arguably developed by African descendants as a means of self-protection and as a way to fight for their own freedom. Capoeira was originally disguised as a dance in order to be practiced openly. Today, Capoeira is widely known and practiced in more than 100 nations around the world. In November 2014, UNESCO granted capoeira a special protected status as an "intangible cultural heritage."